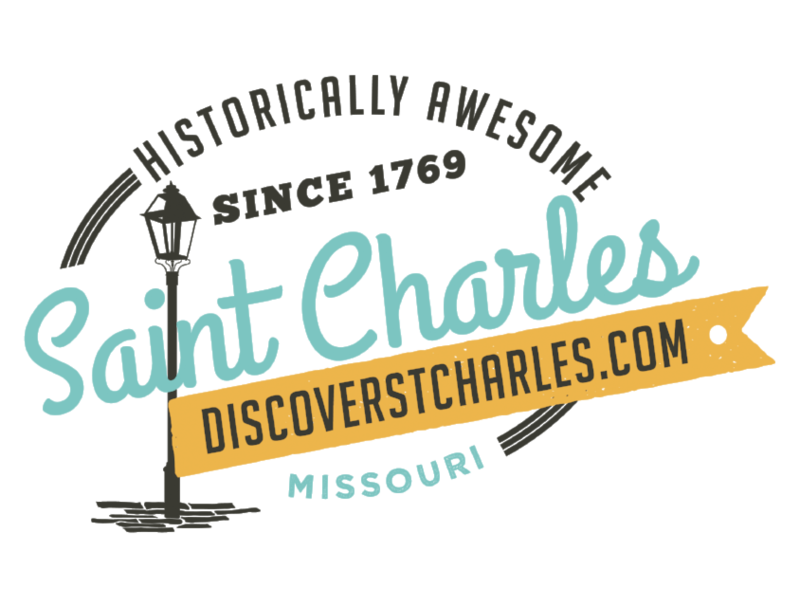 Visit the Streets of St. Charles the second Wednesday of each month from May - October for the Beale Street Concert Series. This free outdoor concert series takes place from 6:00 PM - 8:00 PM. Food and beverages provided by the wonderful restaurants at the Streets of St. Charles. Bring a lawn chair and enjoy the show! No rain dates, no coolers, no outside food and beverages.